Home » Spotlight » Creating on the 1st Day! Midway ISD is doing just that. Soon, every student and teacher will have an iPad in hand. Castleman Creek 2nd – 4th graders received their iPads on Friday, February 21st. What did they do with them? Play games? No! They used them as a tool to create and show their learning. 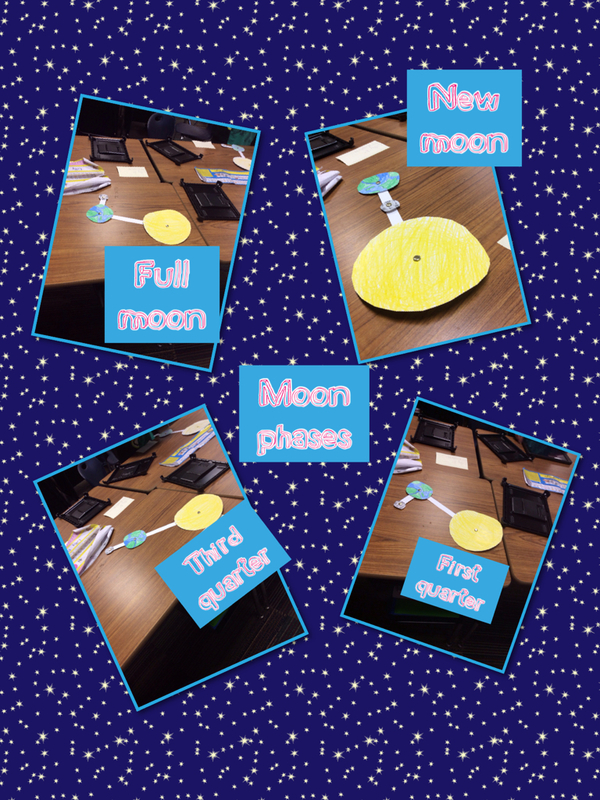 Below is a slide show with three examples of what Mrs. O’Donnell’s 2nd graders created on the very first day with their iPads. 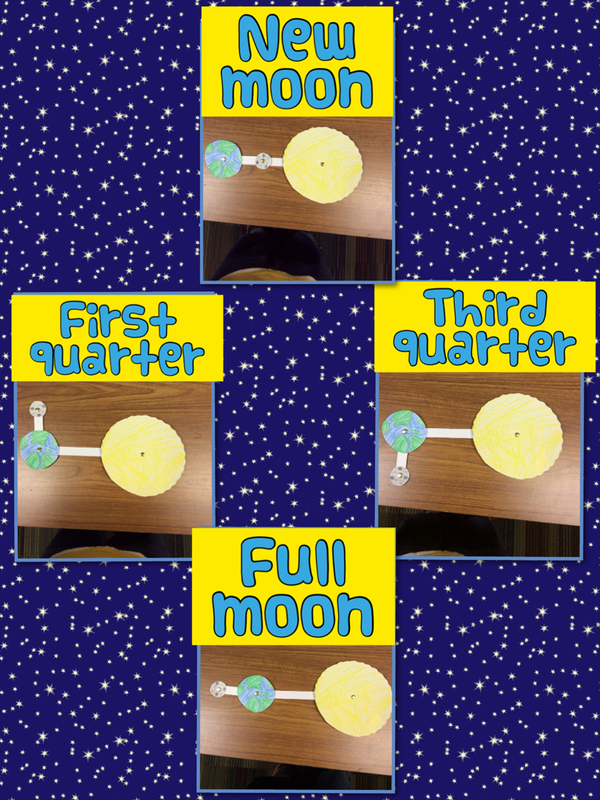 They created a model of the relationship between the earth, moon, and sun. 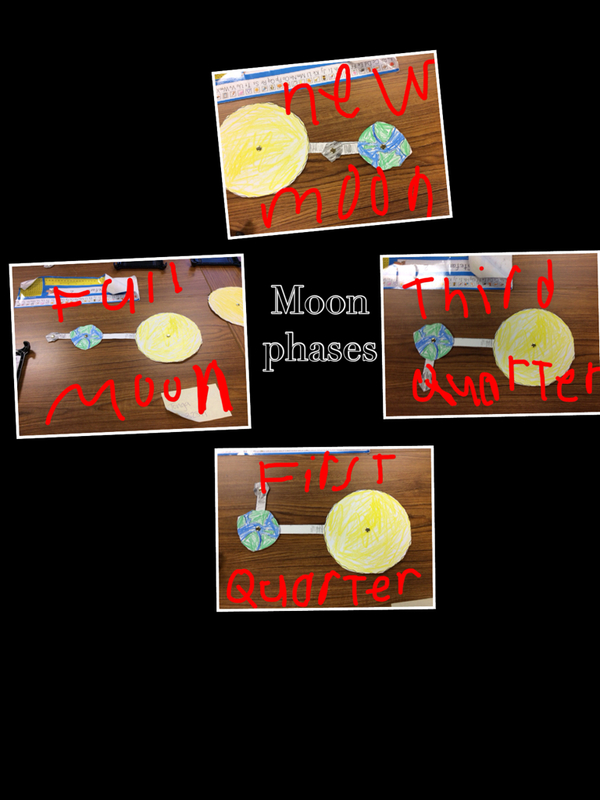 After practicing the different phases of the moon, they used Pic Collage to take pictures and label several of those phases. What will they create tomorrow?